“Kung Fu”, which translates literally as “Hard Work” is the popular term in Southern China and the western world that refers to the Chinese Martial Arts. 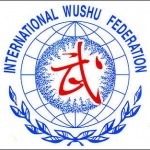 When first brought to the western world by the likes of Bruce Lee, the term stuck and has been used as recognition to the Chinese Martial Arts but is now used more often to relate to the traditional style of the Chinese Martial Arts than it is to relate to competitive style “Wushu”. 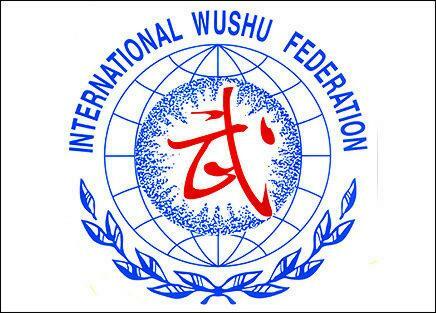 While Wushu as a competitive sport encompasses a very detailed structure of rules and regulations, Traditional Kung Fu is identified through lineage and history of both the teachers of the styles and the documented origins of the styles. Typically created and taught through the generations by family clans and disciples of the arts, Traditional Kung Fu reflects a great deal upon the direct applications of movements and techniques for combat and practical use. Many of the movements have traditionally been based on animals and elements of the earth.